Recipes so deliciously awesome, parties so incredibly mind-blowing, pictures so breathtakingly beautiful, menus so expertly crafted, and stories so heartbreakingly poignant that you will cry as you cook from it, and it will change your life forever. After conquering the world with our last cookbook, we’re back again with more flavorful recipes and tales. Featuring dishes for authentic scenarios, like being totally hungover, prepping for the upcoming apocalypse, or heading out to the countryside with friends for a night at the cabin, this book will help you through real-life situations, such as . . . having no friends! And being vegetarian! And the changing seasons! And eating light before a heavy night! We have and always will be down to party extremely hard. 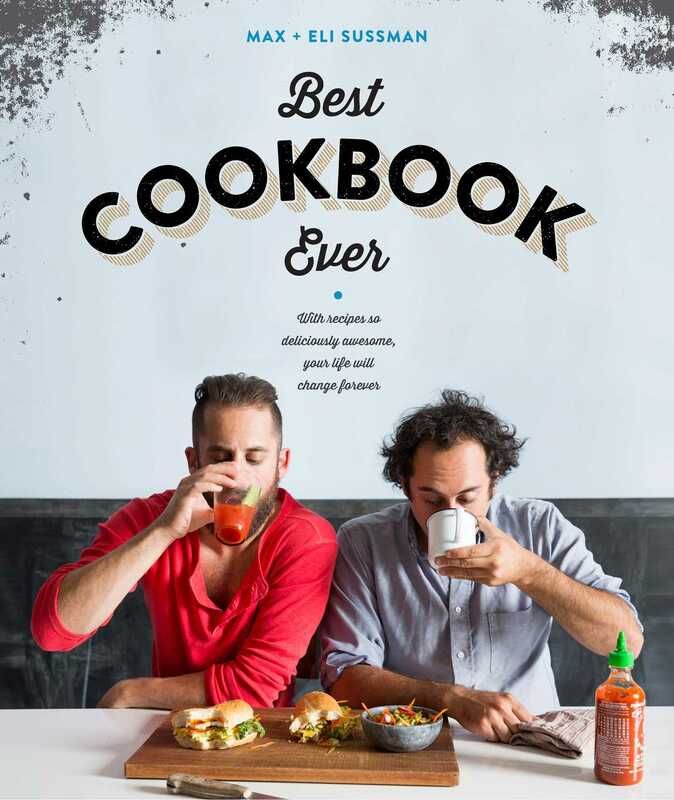 And in these pages, we share the best recipes of all time. Looking for snacks for an upscale house party on the last night of school? Your parents are out of town and you want to throw a raging pool party sure to bring the cops? We’ve got you covered with a slew of tasty bites that span the snack spectrum from trashy to classy, along with the best party menus the world has ever known. You are on your way to personal and professional greatness. We know you will become a truly amazing cook. We can’t wait to have you own this cookbook, as it’s the best one ever written in the history of the world. Better yet, buy two copies because one is definitely going in your backyard time capsule and you don’t want to have to dig it up four times a week when you get hungry.